Accepted worldwide, our cards are designed to make your life more convenient. 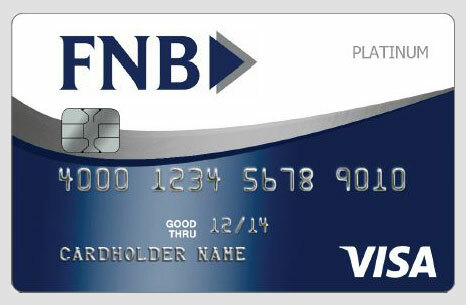 The Personal Platinum Visa® Card from FNB Oxford Bank lets you choose between a full 1% cash back or the buying power of Platinum benefits. Cash back is earned on all purchases. There are no spending tiers or minimums. 0% intro APR on purchases and balance transfers for the first seven billing cycles after account opening. After that, a variable APR, for Platinum cash back and Platinum accounts based on the New York Prime Rate as published in the Wall Street Journal.